Up to 90% of small- to medium-sized businesses that suffer a major data loss will go out of business. What are you doing to keep yours safe? 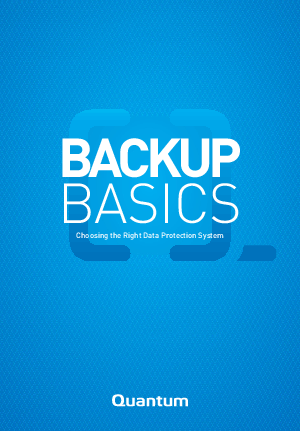 Check out these backup basics, learn about the options available and get advice on how to choose the right protection system for your needs.